Phoenix is a photoperiodical, feminized mainly Indica strain with original Pakistan Valley taken as a basis of the strain. In the result a branched plant with fruit aroma and odor as well as strong narcotic relaxing effect has appeared, and you can feel as a twice born after it. 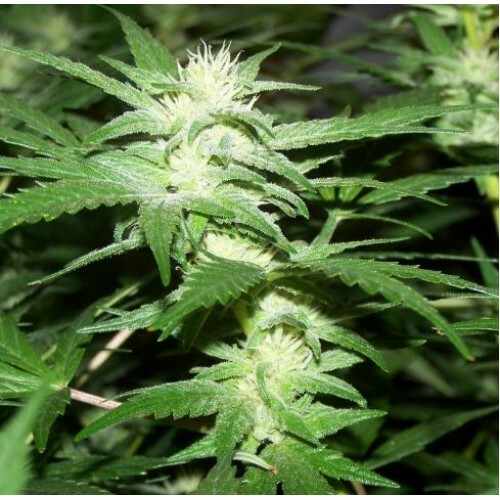 Blooming period of Phoenix is 75 days, the productivity is high as it is characterized for most strains of seed-bank Neuroseeds – it is not less than 500 g from one square meter. This strain is not a heavy feeder and it does not require much care, so it is a good choice for the inexperienced growers.